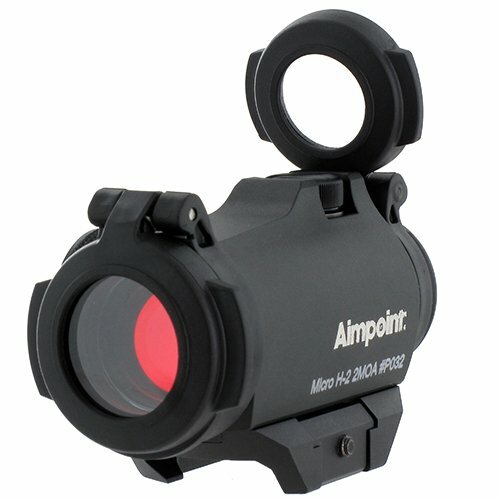 This Aimpoint Red Dot Sight, also known as the Aimpoint M68/CCO Red Dot Sight is the standard red dot sight for the U.S. Army and U.S. Air Force as well as the armed forces of many NATO countries. 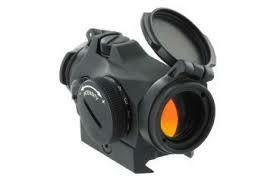 The Aimpoint CompM3 a revolutionary sight that offers the highest standard available for sight systems technology. The Aimpoint CompML2 Red Dot Sight is a specially modified version of our groundbreaking Aim point CompC Red Dot Sight and is designed to meet law enforcement and military needs.